We're always looking for somewhere new and exciting to play each year, and this summer is no exception. But you may believe that the biggest names and most famous venues are simply inaccessible due to cost. That could be true of some, but not all. If you take the time to research and plan, options are available in the afternoons and evenings to experience some of the greatest courses for half the price. And we have decided to help you find them. 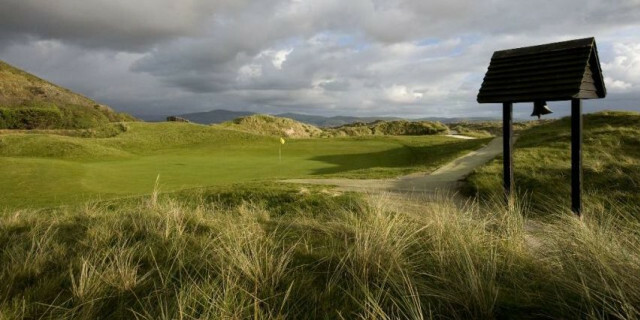 Here are many of the best courses in the UK & Ireland - frequently ranked within the Top 100 in the British Isles - that have twilight rates on offer to visitors this summer. 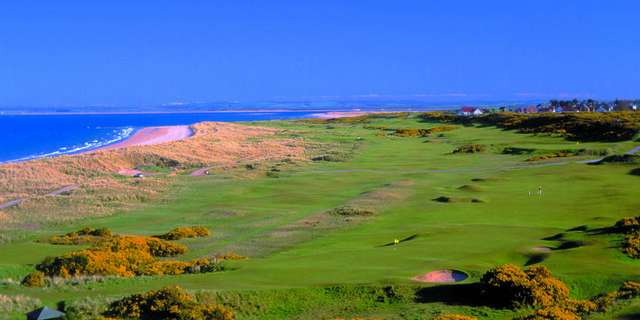 For more information, visit: http://royaldornoch.com/. 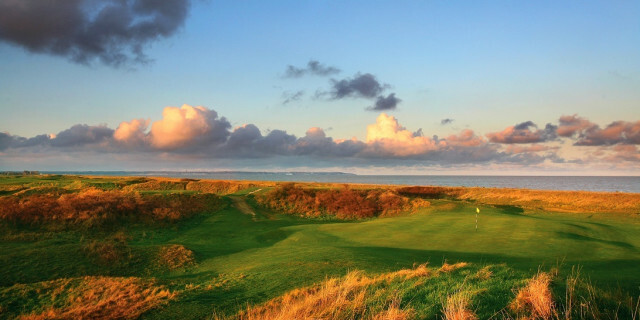 For more information, visit: https://www.royalporthcawl.com/. 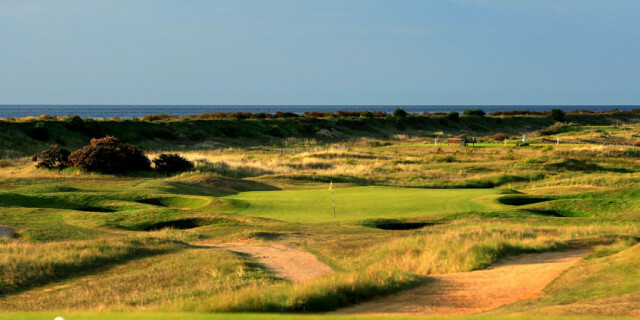 For more information, visit: http://www.gantongolfclub.com/. 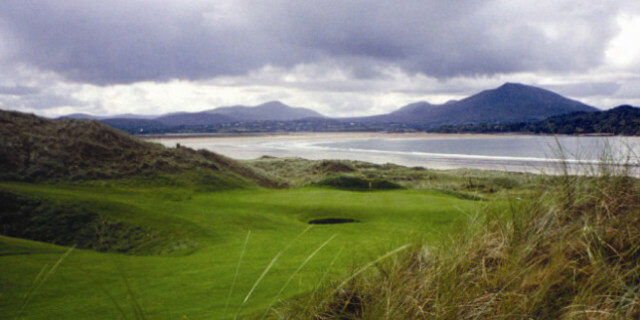 For more information, visit: http://www.watervillegolflinks.ie/. 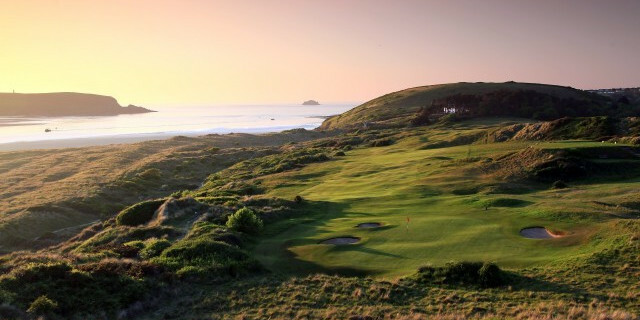 For more information, visit: http://www.sauntongolf.co.uk/. For more information, visit: http://www.alwoodley.co.uk/index.php. For more information, visit: http://www.st-enodoc.co.uk/. For more information, visit: http://www.royalcinqueports.com/. 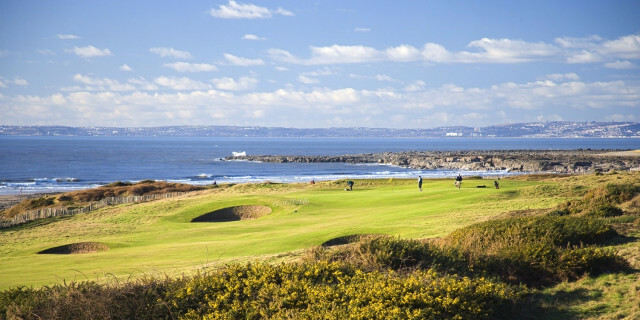 For more information, visit: http://www.nairngolfclub.co.uk/. For more information, visit: http://www.hankley.co.uk/. For more information, visit: http://www.rosapenna.ie/. For more information, visit: https://www.royalstdavids.co.uk/. 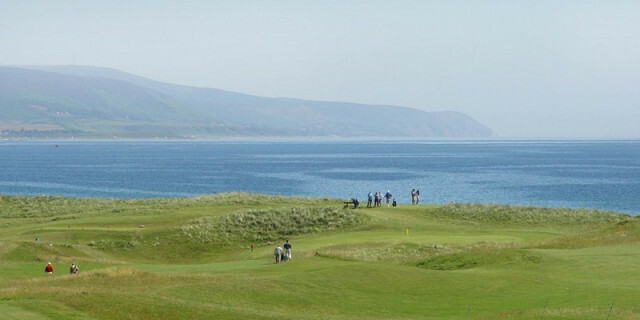 For more information, visit: http://www.aberdoveygolf.co.uk/. 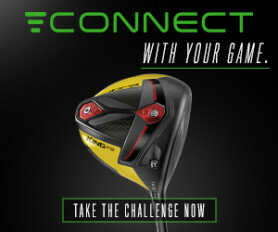 For more information, visit: https://www.hunstantongolfclub.com/. For more information, visit: http://www.oldcoursehotel.co.uk/golf/green-fees. 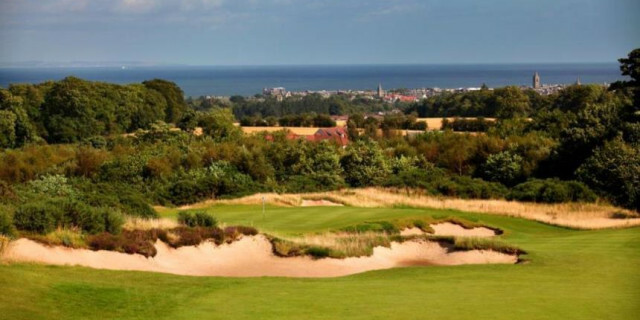 For more information, visit: http://www.westhillgc.co.uk/. For more information, visit: http://www.broragolf.co.uk/.